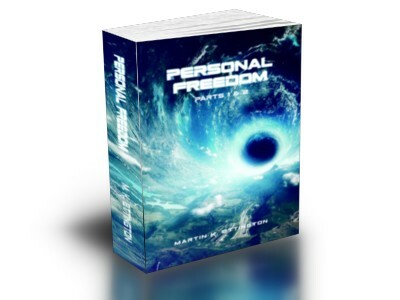 Personal Freedom-is a two part book about a man rising from the ashes of his life to create a new Space Habitat, and that Habitat journeying to the nearest star to create a new settlement. It is allowing your full expression of life and creativity without it being suppressed by over burdensome government or social expectations. You can change the paradigm to live a more open and creative life than you ever thought possible. In Part One we learn the story of a young man who lost hope—then found it again. 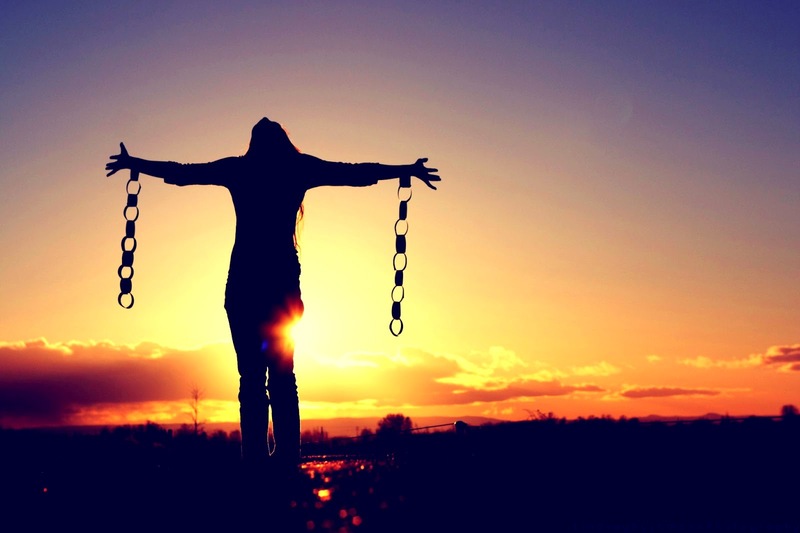 He learned how to change his life and found a new mission and goals which excited him. This led him to a career in space manufacturing which evolved into a project building Habitats in Space. There have been a lot of discussions about Space Habitats, but how would you actually build one and what technical and personal issues would arise in the process? Read about a personal rise from ashes, hope, and the potential for creating a new wonderful world to live in which is literally out of this world. 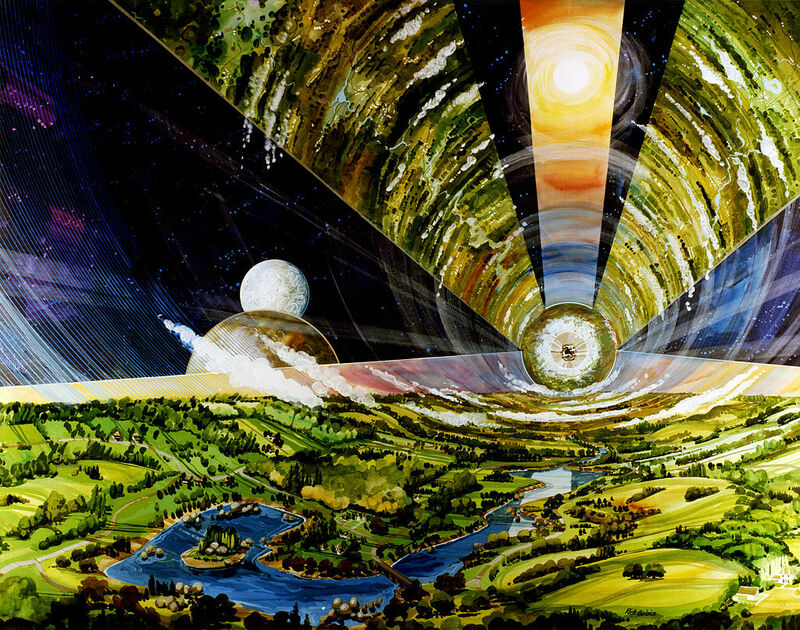 And what is the best way to build a true Space Habitat? Many theories and ideas have been proposed on how to build a true large space habitat, but how many of these suggestions are really based on engineering in the real world? 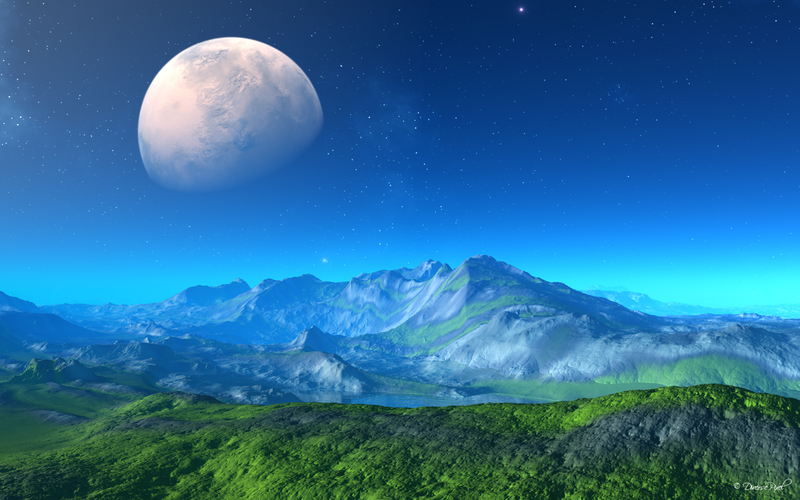 Part Two is about converting the Habitats to an interstellar spaceship to settle a new planet. It is a long journey with major dangers along the way. A generational ship with long lived residents. And what new abilities would people develop on a long journey to the stars? A great adventure on Long Term Health, Building a Space Colony & A Trip to the Stars !